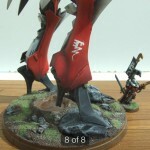 How tall is the Forge World Avatar? It seems everyone is interested in how tall models are at the moment. 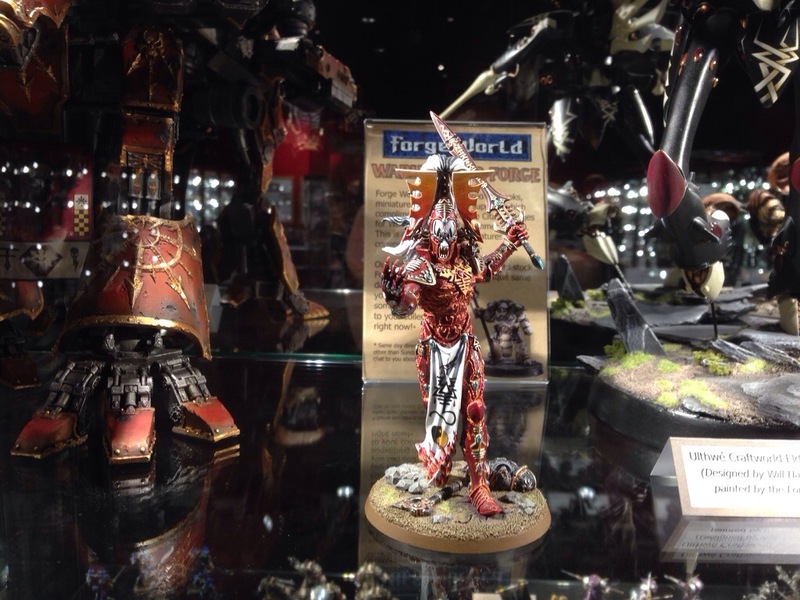 One of the photo’s floating around the internet shows an Imperial Knight next to an Eldar Avatar. 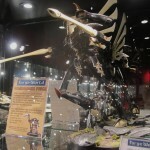 Here we have the same model against a Chaos Warhound Titan. 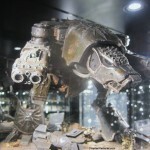 This should provide some idea on how tall the Imperial Knight is against a Warhound. 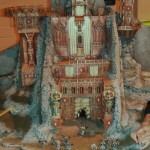 This entry was posted in Eldar, Gallery, Titans. Bookmark the permalink.